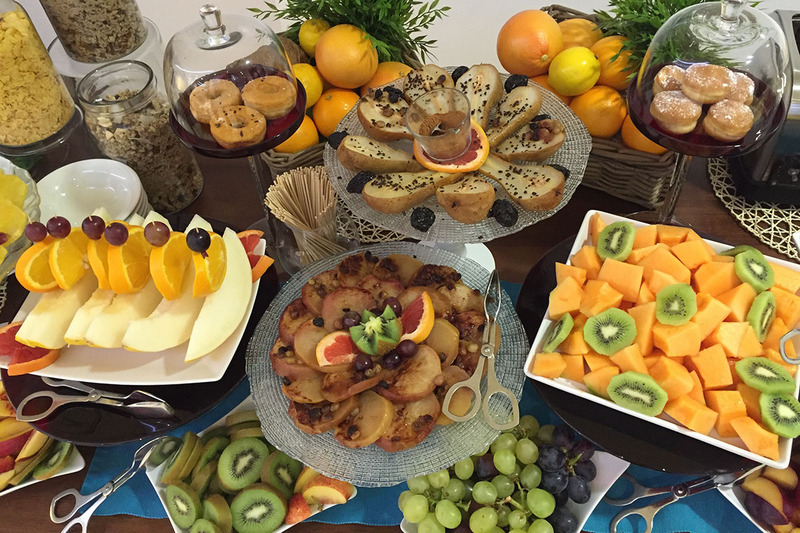 Our hotel offers a rich breakfast with high quality products, 0 km and that respect the seasonality. 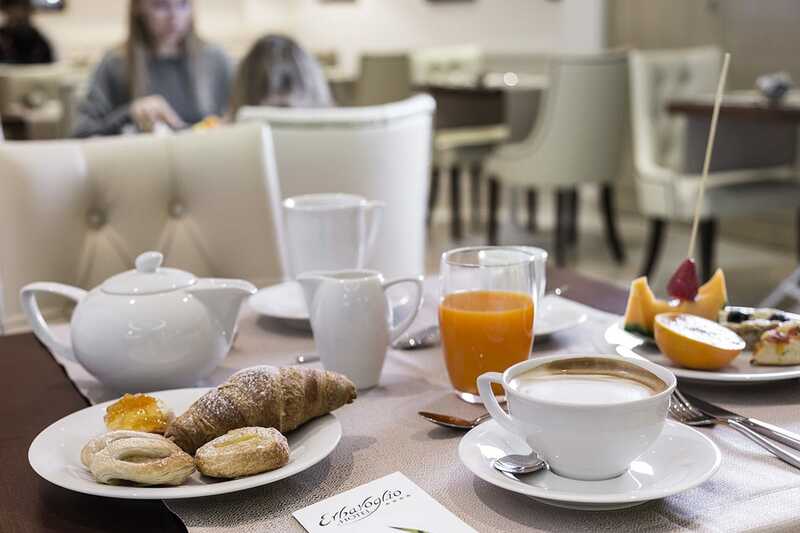 At the Erbavoglio Hotel, the smell of freshly brewed coffee and the fragrance of bread will welcome you every morning. 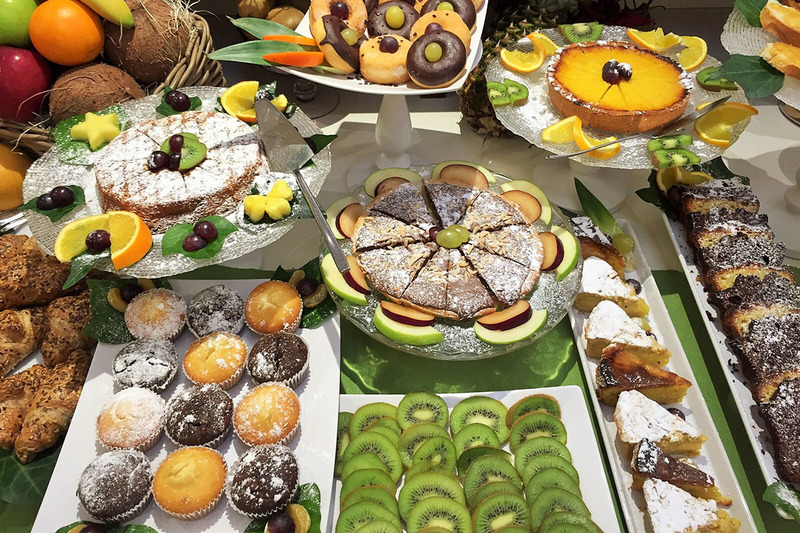 Waking up with a fragrant and nutritious breakfast is really the best and if the products are fresh, it’s even better. 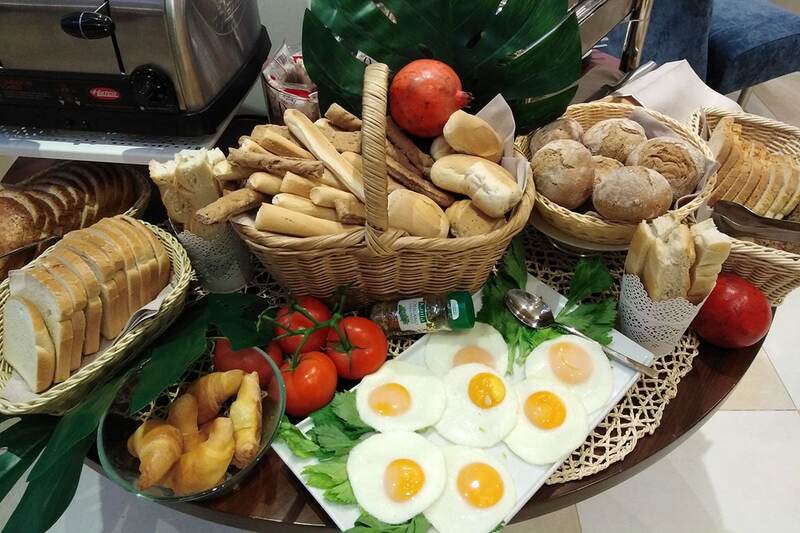 Our hotel offers a rich breakfast every morning from 7:00am to 12:00pm, providing you with high quality products, 0km and that respect the seasonality. 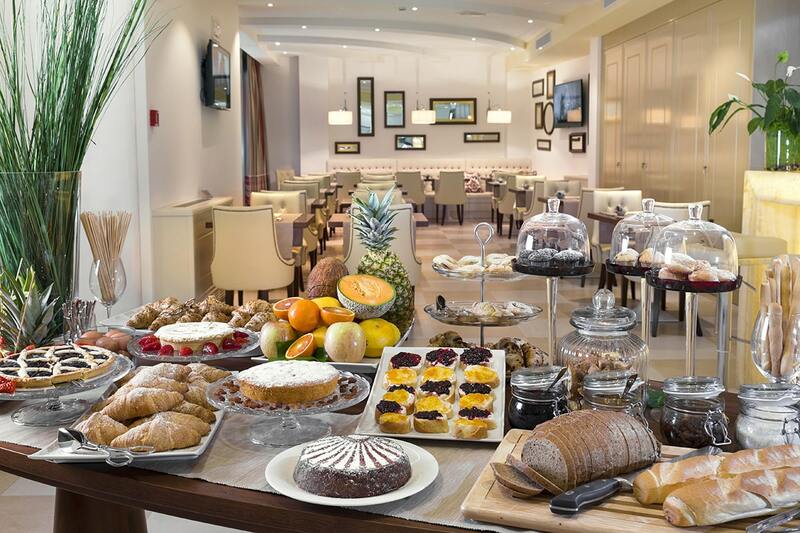 all in a refined and design environment in line with the rest of the hotel. 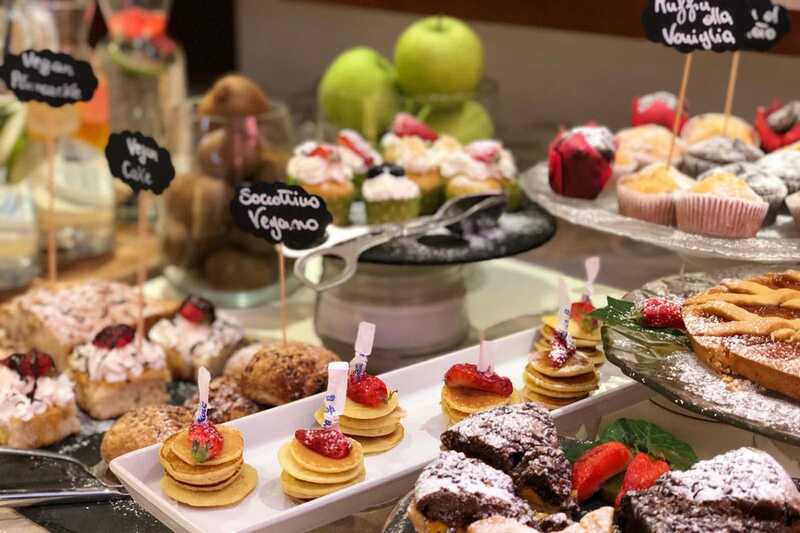 You can choose from homemade cakes, tasty croissants, coffee and cappuccinos, fresh fruit juices, fresh bread, fresh fruits or jam and other delicacies for a sweet or savory breakfast. 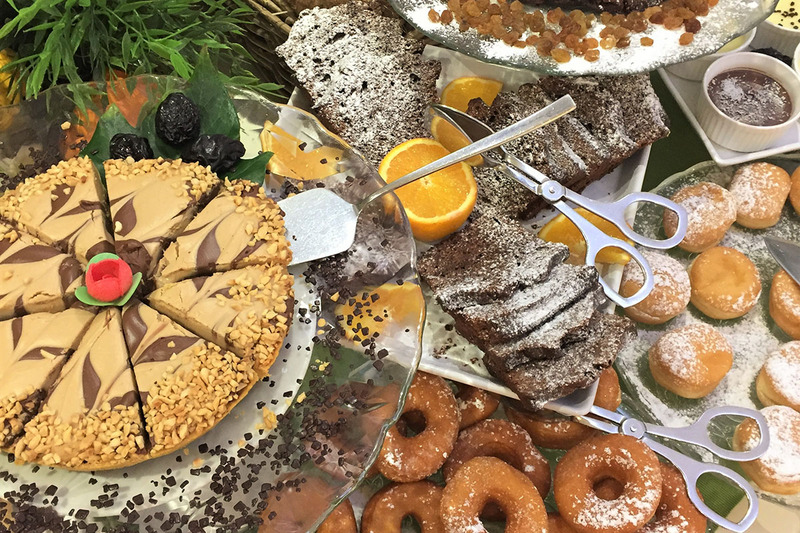 We will also be happy to offer you organic and gluten-free products. 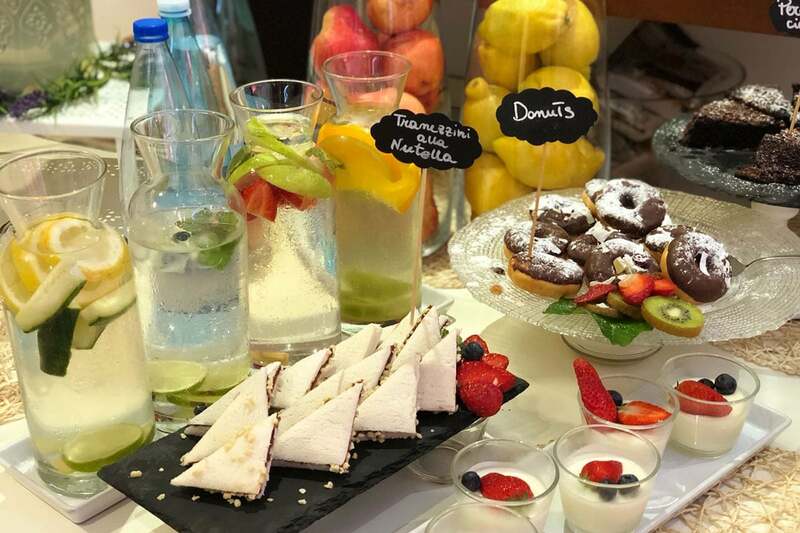 A good morning starts right away, and at the Erbavoglio Hotel the morning is a wonderful experience.